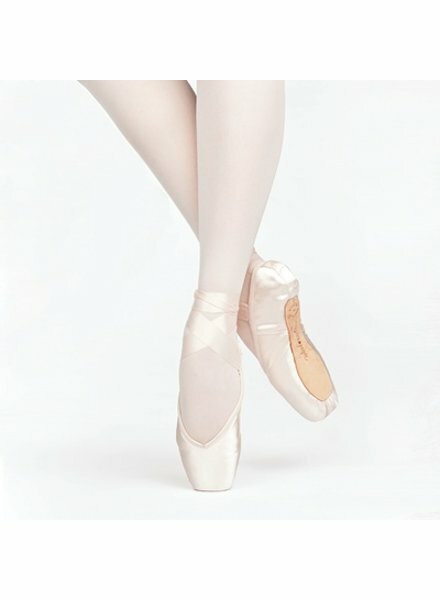 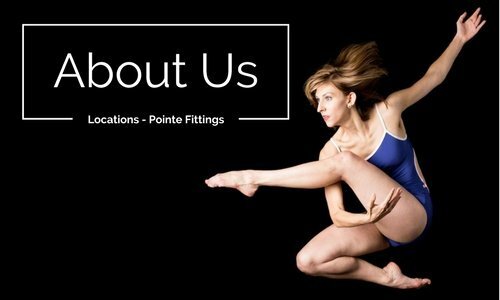 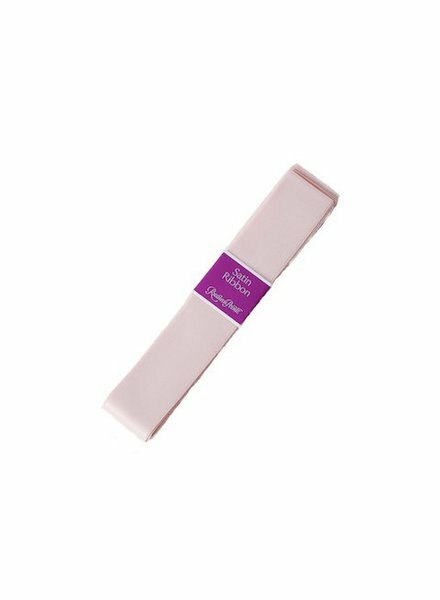 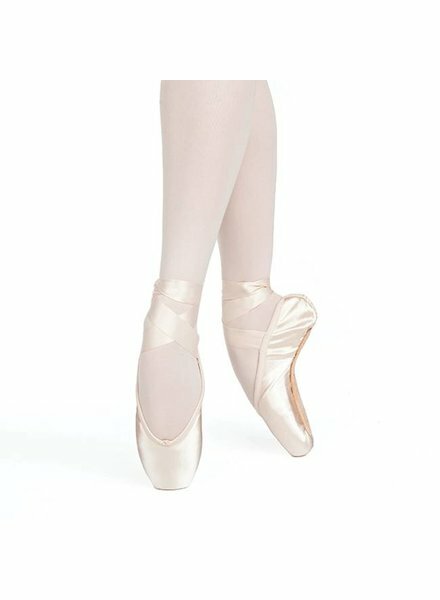 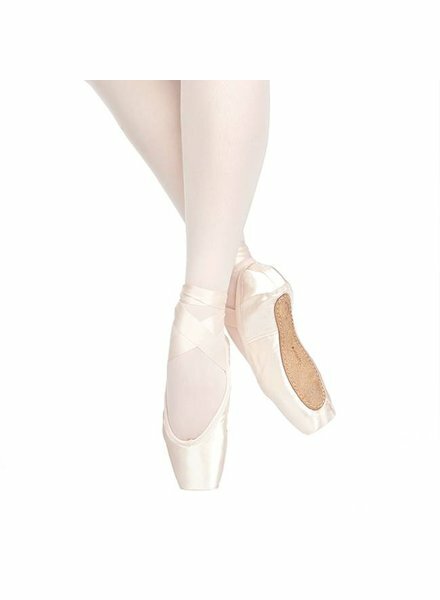 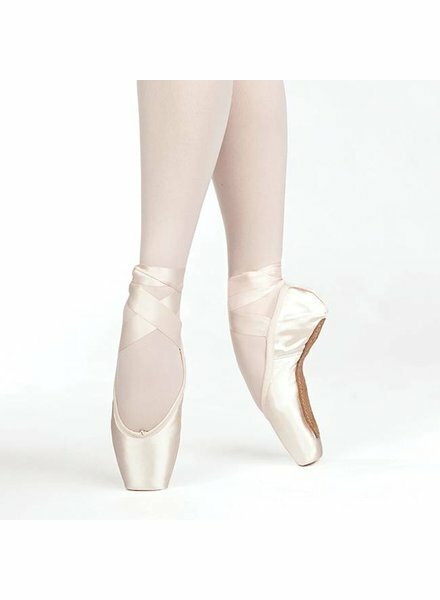 By now, you know that we’re pointe fanatics, so it is easy to understand why Russian Pointe is a beloved Allegro brand. 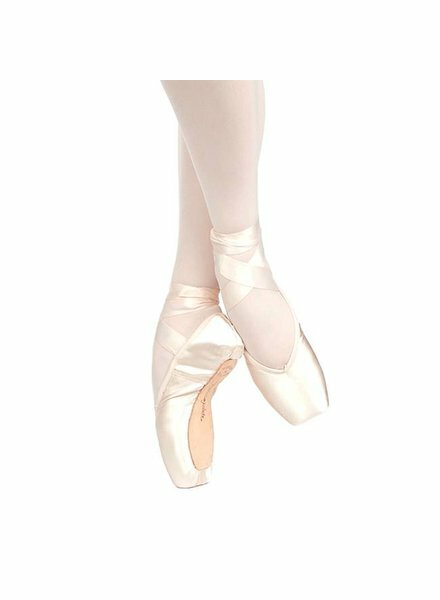 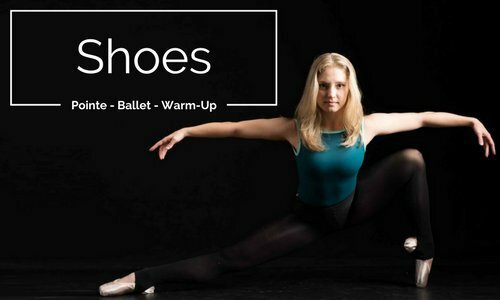 With eight styles of shoes, six widths, six shanks and three vamp lengths, Russian Pointe has a shoe for almost any foot. 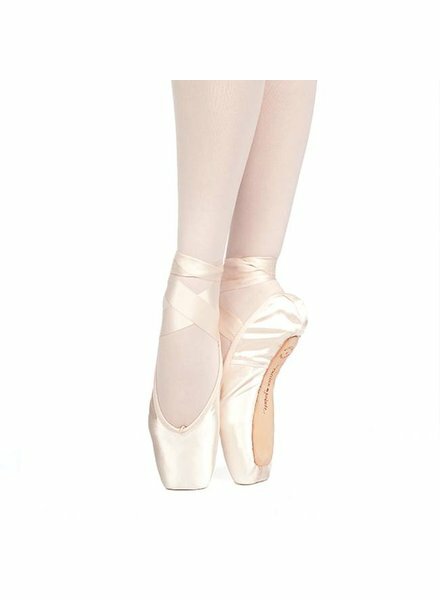 We’re especially in love with their Jewels collection of shoes; super sleek, with the flattest platform around, they are unlike any others in our inventory. 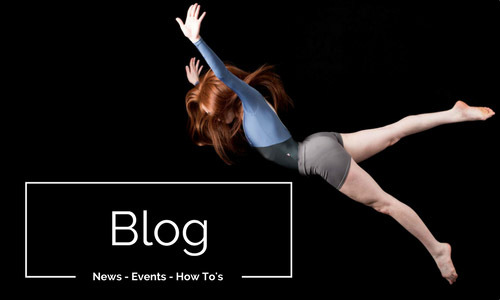 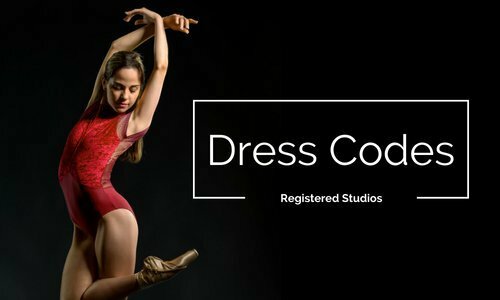 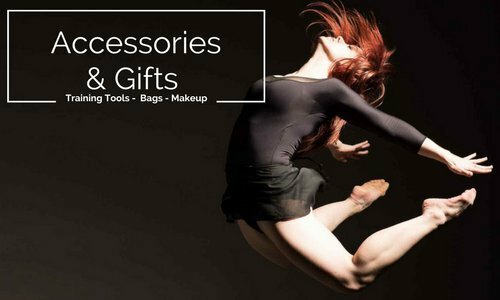 Our mission is to provide elegant dance products and inspire dancers to lead extraordinary lives. 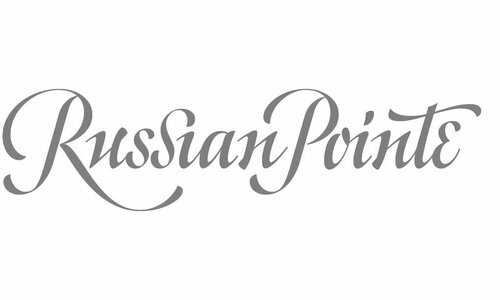 Russian Pointe has been providing dancers in North American with the finest pointe shoes, created in Moscow in the grand tradition of Russian craftsmanship, since 1998. 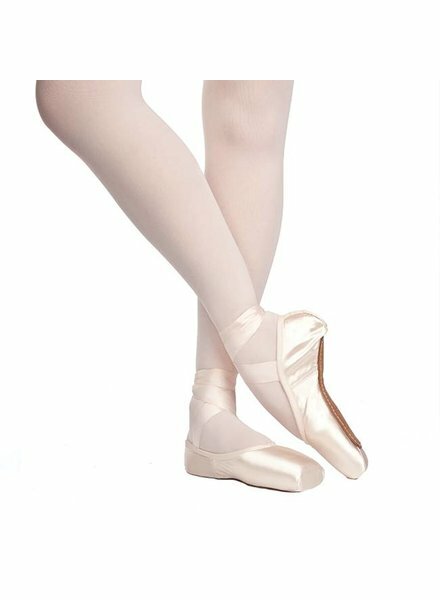 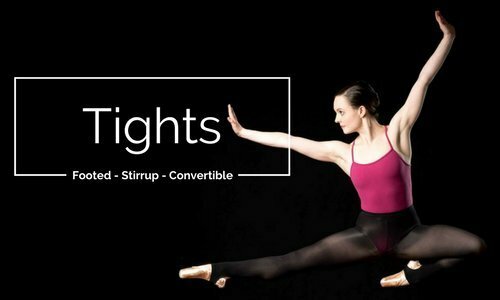 Russian Pointe has grown rapidly to become one of the best known and most trusted brands of ballet supplies, with retailers throughout the continent.